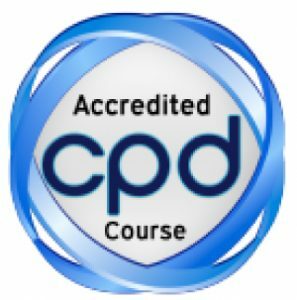 NLP is full of techniques to use in the workplace, especially if one has managerial responsibility or working as a consultant or HR professional. Modern management is largely about winning people round to your point of view. The old ‘command and control’ model taught on managers training courses is on the wane. 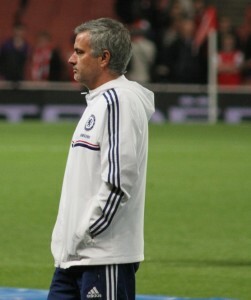 An understanding of NLP for project managers will make you a 21st-century leader like Jose Mourinho – a good influencer as well as a good listener. Rapport is a key concept in NLP. It has a mixed reputation, as it is often taught on sales courses and then not always used authentically. However it remains a powerful tool, especially in one-to-one encounters. Pacing – this means matching your state to that of the other person: matching (though not mimicking) their gestures, posture, rhythm and pace. Leading – this means, having made this match, slowly taking them away from their state to the one you want them to be in: livening up an unenthusiastic colleague or calming an angry or frightened one. In doing this, you will also find yourself understanding the other person better – proper rapport is a two-way thing. 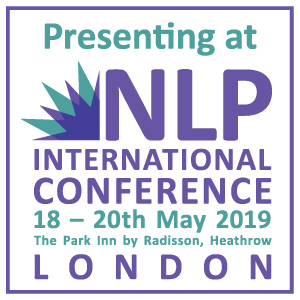 Read more: Can NLP Help Build Confidence? Conflict resolution is an important part of most management roles. It is made a lot easier if you can really see all sides of an argument – and hear them and feel them. Robert Dilts’ Meta Mirror is a powerful tool for acquiring this awareness. It enables you to see an event from various participants’ perspectives, including that of an objective observer: particularly useful if you are part of the conflict or managing others in conflict. Your own difficult feelings can be managed with a range of NLP techniques. After 25 years in business I still find myself in situations which are new or stressful, and I use these techniques to boost my confidence – to help me feel calm and present. I don’t know what I’d do without them. 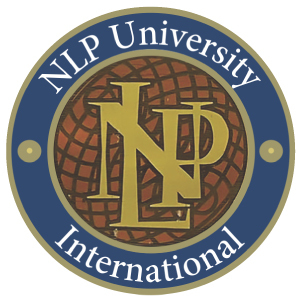 In the above examples, NLP helps with the emotional aspect of business and management. But it also offers assistance with the more cerebral, rational side of workplace life. Business manuals talk endlessly about missions and goals, but on their own, these can seem airy and elusive. Another Robert Dilts model, the Logical Levels, places mission in a context, and thus makes it more sensible and achievable. Goals are easy to waver from (or not establish properly in the first place). 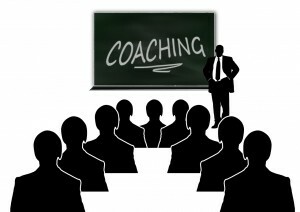 One of the first NLP techniques I use when I coach clients is the ‘Well Formed Outcome’, to make sure they are heading consistently in a direction they actually want to head in. I’ve lost count of the number of business initiatives I have seen fail because they didn’t follow this simple principle, and instead flapped around following whatever immediate piece of random noise told them to. The Logical Levels model can also help businesses with branding and with vision. I talk about this in my book, Think Like an Entrepreneur. 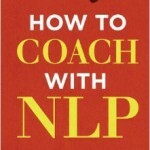 Unlike much management material, NLP is usually expressed in clear language (the first NLP technique, the Meta Model, is rather jargon-ridden, but the discipline soon learnt the lesson that busy people like clarity). A few terms need to be mastered, but after that, simplicity prevails. The skill lies more in putting them into practice in an elegant and effective way. But you learn this by doing them. Perhaps business expected too much of NLP. It is not a magic bullet for transforming mediocre managers into superstars. Nothing is. 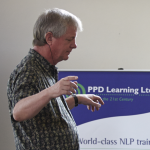 NLP is a set of tools that will make you a better manager, more sympathetic, better at leading other people in the direction you need them to go, and better at establishing that direction and sticking to it.